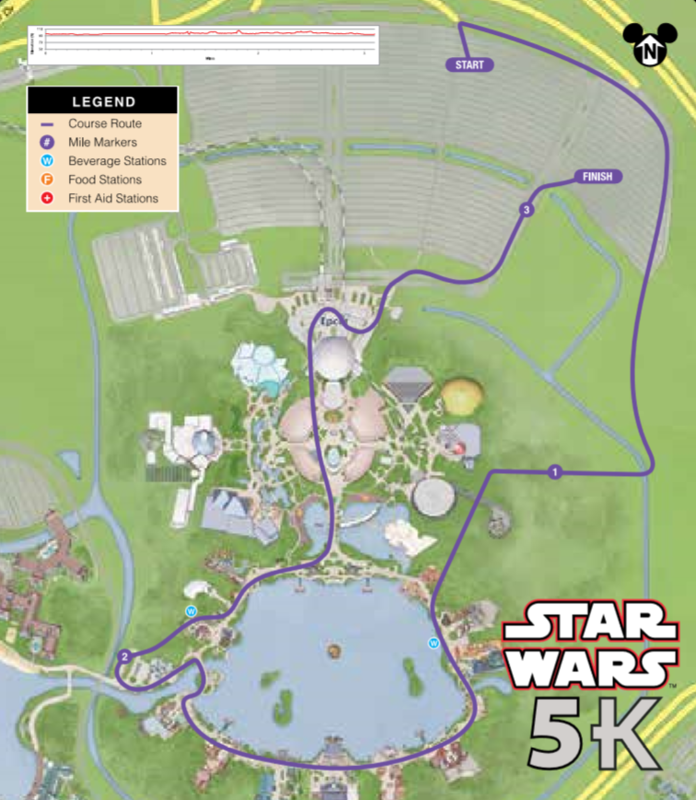 We participated in the inaugural Star Wars 5k this morning at Epcot, and I tried to capture a few pictures off of my phone along the way. I generally don’t like using pictures from the phone on here, but dragging a camera along 3.1 miles today, 6.2 miles tomorrow, and 13.1 miles on Sunday just isn’t going to happen. 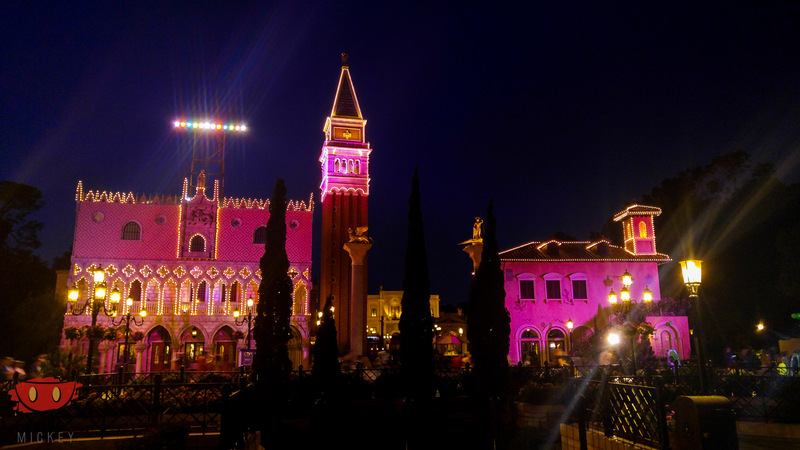 The route was a mixture of backstage areas and World Showcase. Here’s an overview. 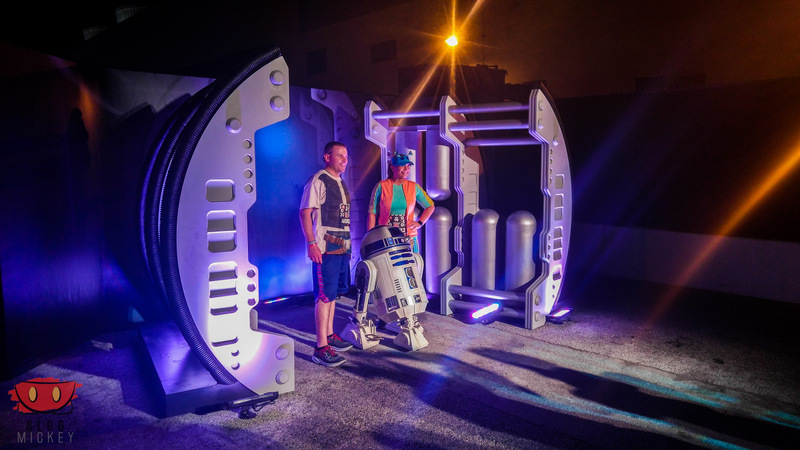 The first meet & greet on the course was R2-D2, just short of mile 1. Most of the countries were lit up. Ezra and Sabine were meeting with guests near The American Adventure. Chewbacca was meeting just outside of the International Gateway (walkway from Epcot to resorts). 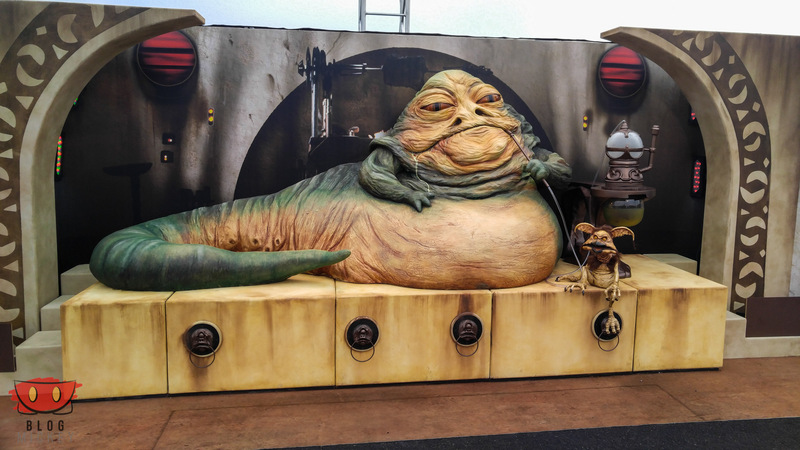 The line was unbelievably long for a character that can be met at the Star Wars Launch Bay at Hollywood Studios. 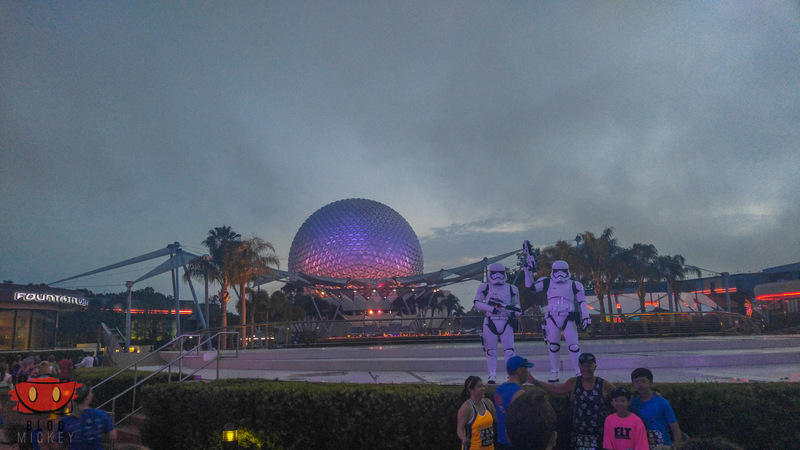 Stormtroopers were on patrol at the Fountain of Nations. Meet & Greets were also offered prior to the race and post-race. 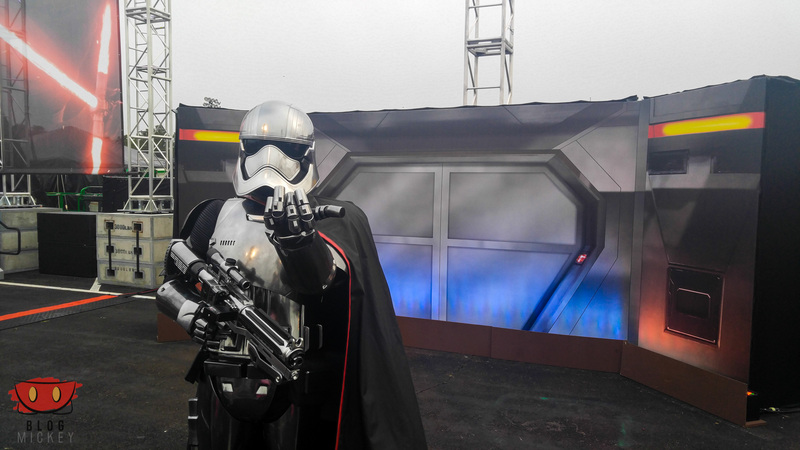 We met with Captain Phasma. 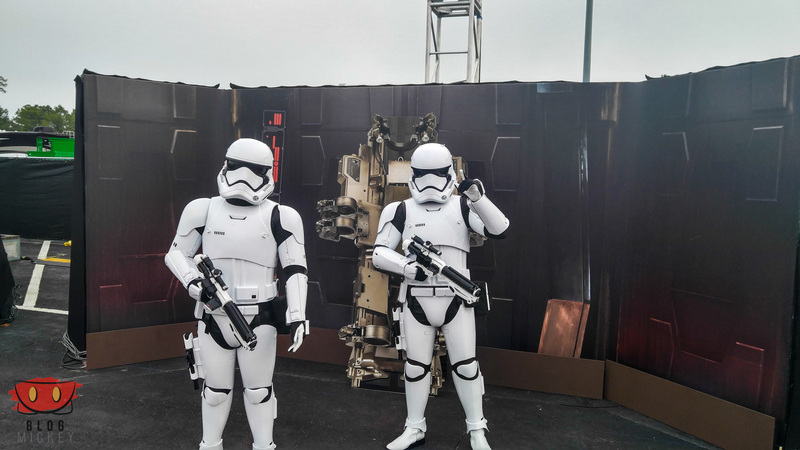 Stormtroopers were also on patrol. Jabba the Hut was making a static appearance. Even a Rathtar was there. What’s a rathtar? As I mentioned earlier, we’re also running the 10k tomorrow morning and half marathon on Sunday. I will be trying to run for pace tomorrow, so I won’t be able to grab pictures. We might take it a bit slower on the half marathon so there’s a possibility I might be able to take some pictures then. 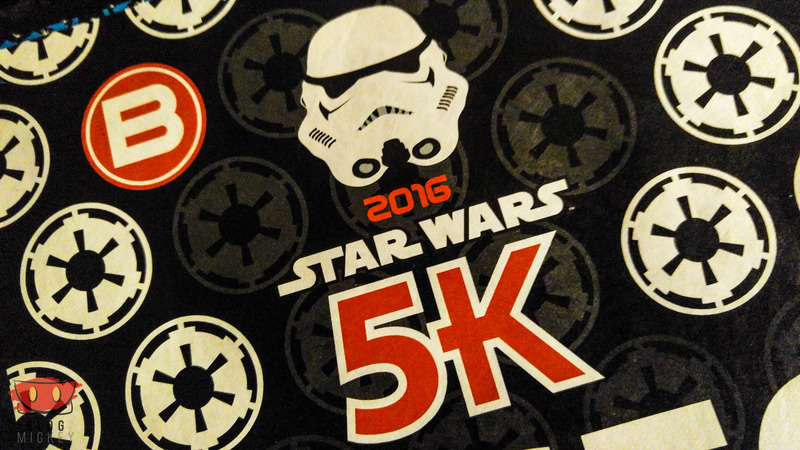 Hope you enjoyed a peek into the 5k!